Both Samsung and LG have spoken, although not all the comments arrive officially but glide to the press with delicacy. The key is that both have stated the same thing at different times, as part of an uncoordinated movement that confirms that solid-state batteries are just over two years away from the market and change the whole picture today. They will change it because right now the dominance of lithium ion batteries is only jeopardized by the arrival of those of lithium polymers, but in the end it is the same technology. With the solid ones shortly after its debut touches several questions, what are these batteries? And above all, what are they going to improve the current market for batteries for mobile phones? Let’s see. What are solid state batteries? To understand the need for solid batteries, or solid state batteries, the current lithium-ion battery technology, or lithium polymer batteries, must be explained first. These are batteries built from energy storage cells, cells that are filled with a liquid responsible for transmitting the ions from the positive to the negative. This liquid, besides being quite efficient in this transport of electricity, is also flammable. Hence the need to eliminate it not only comes as a result of the search for greater capacity for the current batteries, is also a security problem. New solid-state batteries do not use liquid components. Instead, solid batteries use a solid lithium metal compound that fulfills the same function as the current liquid of the ion batteries but allows to increase the density thereof. Some companies involved in the development of these future batteries, such as Applied Materials (PDF), are using different layers of metal in a way that reduces fissures. 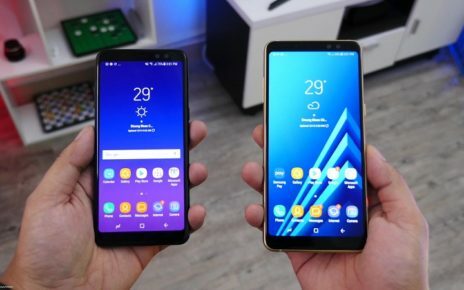 The process of development of these batteries has been improving over time and research and in fact, as we said at the beginning, both Samsung and LG have given more or less approximate deadlines for their arrival in the market. Let’s see what advantages solid batteries will have over current lithium-ion batteries. We mentioned earlier the issue of density increase, although we will discuss this in more detail in the section on battery capacity. The advantages would not only reside there but the solid compound for these batteries is heated much less than the current liquid. So we would get safer batteries and, of gift, “cold” batteries. 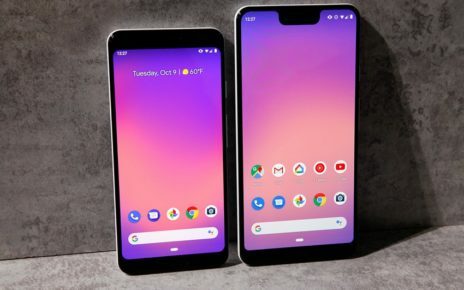 This would mean that they would transmit less heat to the smartphone itself, which already generates enough heat by itself with the operation of the processor, the different chips inserted in its plate and, above all, the screen. 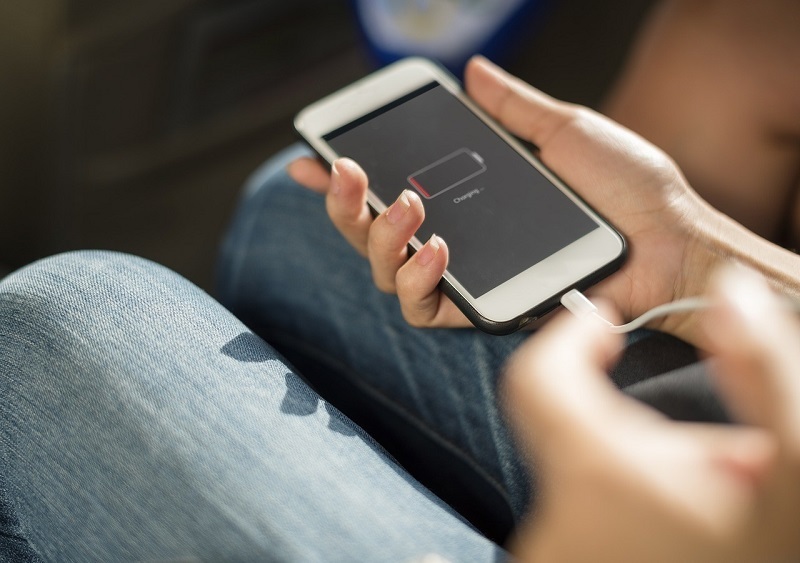 With less heat from the battery itself, new solid lithium batteries would allow the phone to function more efficiently. But let’s look at the advantages one by one. Faced with this increase in energy, the second key question, that of charge times, is to be asked. If replacing the liquid component of the current batteries with a solid lithium metal compound doubles the capacity, does it also with the charge? We are fortunate that future solid batteries could be charged at a speed six times higher than the current one. That would mean that the current load times would be reduced to a third of them, and would not only affect the normal loads of 5V and 2.1A but also the fast loads of 9V, 12V and 15V. Quick Charge, Super VOOC, Dash Charge or Pump Express, among others , would charge triple of fast. The fast loads would therefore become ultra-fast and without changing the technology, just changing some batteries for others. If the battery evolves inside, it is logical that other concepts such as durability. What we know as battery life, the time from when we started using it until it has degraded so much that it should be replaced due to the remarkable loss of its energy storage capacity. Again we are in luck, lithium metal batteries promise to multiply by five the current useful lives of lithium-ion batteries. So if an official battery lasts an average of almost two years until it needs to be replaced, we would spend ten years of useful life. In short, we would change phones and forget the battery forever. The batteries are discharged using them or not, although if the device in question is off the energy expenditure is much lower. But in any case, lithium ions are constantly losing energy and that is why sometimes we take an electronic device out of a drawer after months have passed in it and can not be turned on, who has used it without my permission? No one. New solid-state lithium metal batteries also lose electrons by themselves, but passive drainage is noticeably reduced. The energy expenditure of dead batteries would be much lower and, therefore, would withstand more energy to light up. Although we want them for our mobile phones, we will let them rest for a short time. 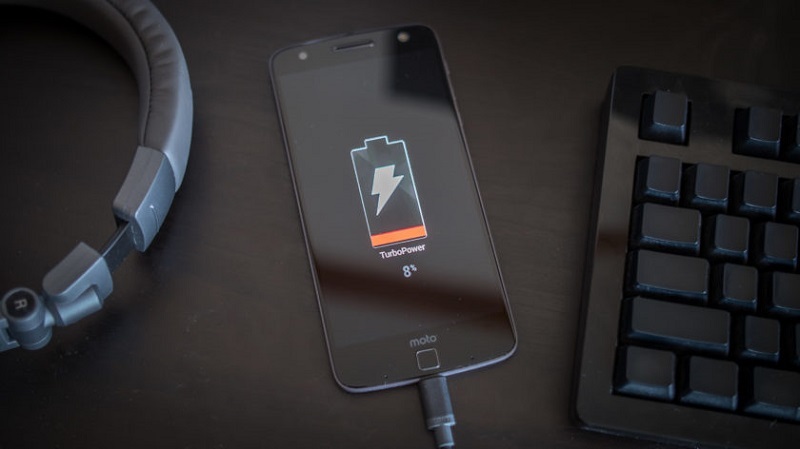 As we see, solid state batteries will represent improvements that are more interesting for the current market, especially since they do not alter at all the current operation of the charging systems or the connectors of the phones themselves. Adaptation would be immediate. We would simply replace the lithium-ion batteries with the solid ones and work. But there is another improvement, even for the environment. These batteries would allow other compounds in their construction, such as anodes and silicon cathodes, or even use sodium or magnesium to remove lithium from the equation. Surely the current market, which is beginning to notice that lithium is becoming more complex to extract, thanks. Let’s hope these batteries do not take long to arrive.